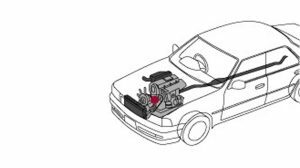 Belts and hoses should be checked periodically to make sure they are in good condition. 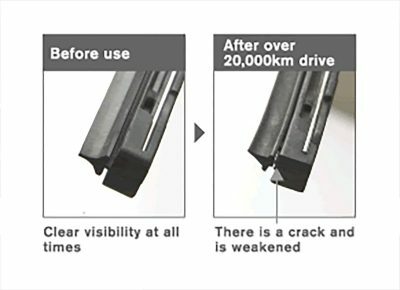 Replacement should be done when a belt starts to wear out. 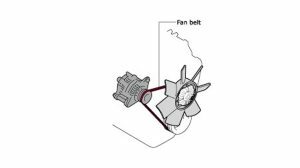 As part of preventive maintenance, belts should be replaced every 50,000 miles. Since hoses are made of rubber, they also need to be inspected because they deteriorate with age and exposure to heat. Small cracks might develop in the rubber which can cause the hose to split or leak. It is advisable to change the water hoses every 50,000 miles. 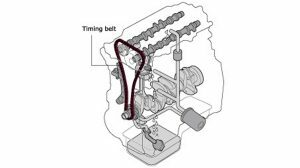 Aside on checking the fluid level, be on the lookout for leaks where the brake lines attach to the master cylinder and where the master cylinder fastens to the power booster. 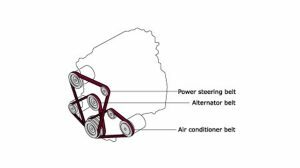 Regularly change your brakes pads to protect the efficiency of the braking system. A screeching sound when you apply the brake will indicate that you need to change the pads. It is recommended to wash your vehicle on a weekly or bi-weekly basis, but in order to ensure that the paint job will last as long as possible, waxing should be done at least three or four times a year. The paint acts as a protective coating for your car’s metal body which hinders it from rusting. For best result, make sure to use the right type of polish that is most suitable for your car. Regularly wash both the front and rear windshields to keep the glass free from any dust, insects or anything that can distract you while driving. Windshield wiper blades should also be replaced every six months or so to maintain a perfect seal against the glass. Keep your windshield wipers in good condition to ensure the best visibility for driving. Lights should be checked on a regular basis for good condition, performance and color. 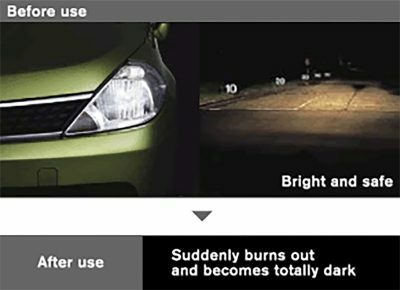 A poorly functioning light system will not only endanger you but also endanger the lives of others on the road. Immediately replace bulbs that are not working. 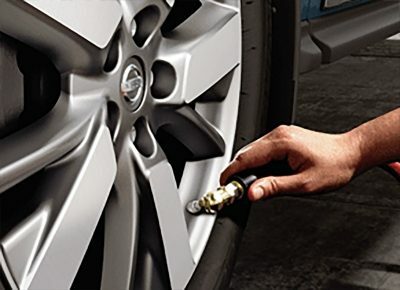 Always maintain the correct tire pressure so that your car will run smoothly giving you a better mileage. Wheel alignment is also very important for safety, better car handling and fuel efficiency. 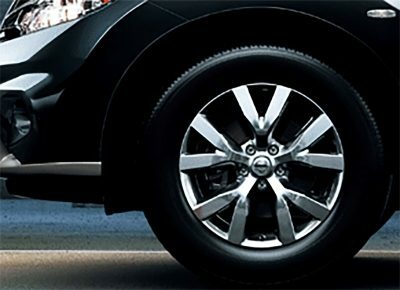 A misaligned tire will experience heavy wear along its surface leading to a shorter lifespan and potential dangerous driving situations.